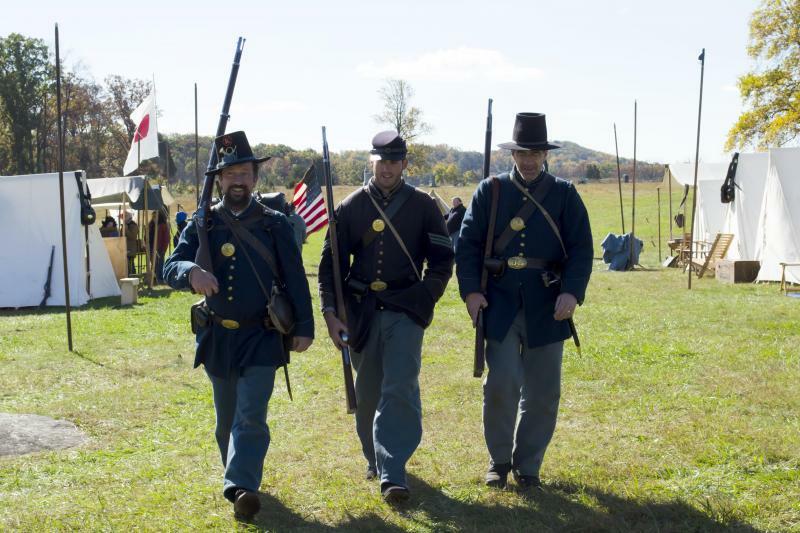 Travel back in time as you learn about the bloodiest battle in the American Civil War - The Battle of Gettysburg. Explore the Gettysburg Visitor Center and get a tour of the battlefield. The tour is likely to sell out fast, so book your spot in advance! 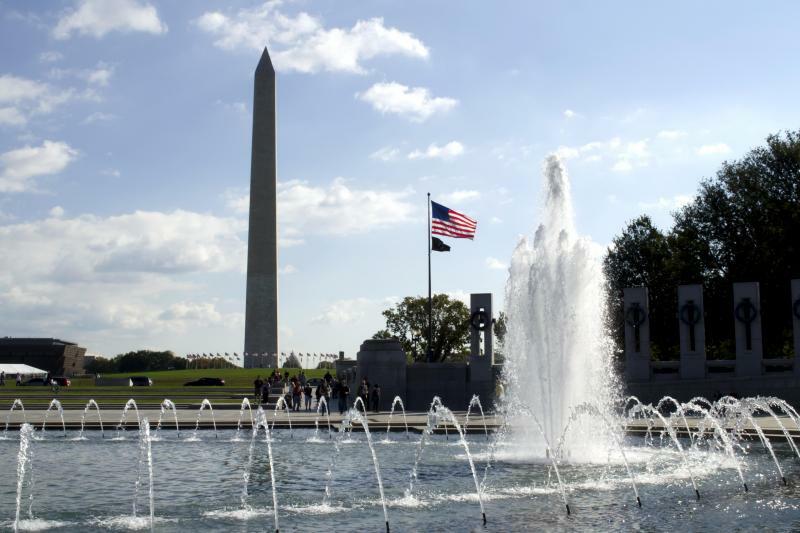 See all of the famous sights in America’s capital city, Washington DC, such as the White House, U.S. Capitol Building, Washington Monument, and the World War II Memorial! 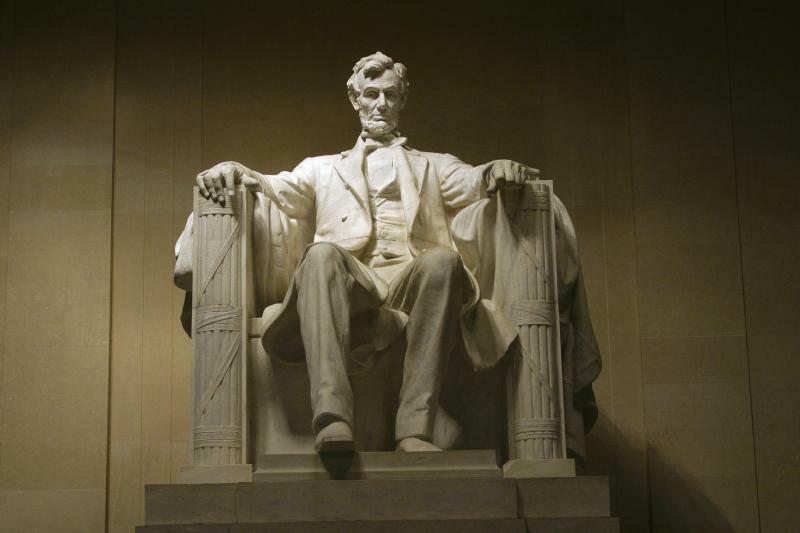 This 7-hour tour is a must of you're visiting DC for the first time! Book your tour today! Learn everything you need to know about the U.S. capitol on this amazing two-day tour! Day 1 takes to you the White House, the Capitol Building and the city's many memorials. Day 2 goes to Mount Vernon and Arlington National Cemetery. Hear colorful stories from the past and little-known facts about all the monuments, buildings and locations in and around DC. Book today!